The Australian Dental Association (ADA) said it supports policies such as those recently released by the Australian Greens that prioritise government funding to assist in providing proper dental care to vulnerable Australians. As identified in the National Oral Health Plan 2015-24, more than 90 per cent of adults and 40 per cent of young children have experienced tooth decay. Moreover, only four out of every 10 regularly visit a dentist, indicating many Australians could benefit from specific strategies to improve their access to treatment. 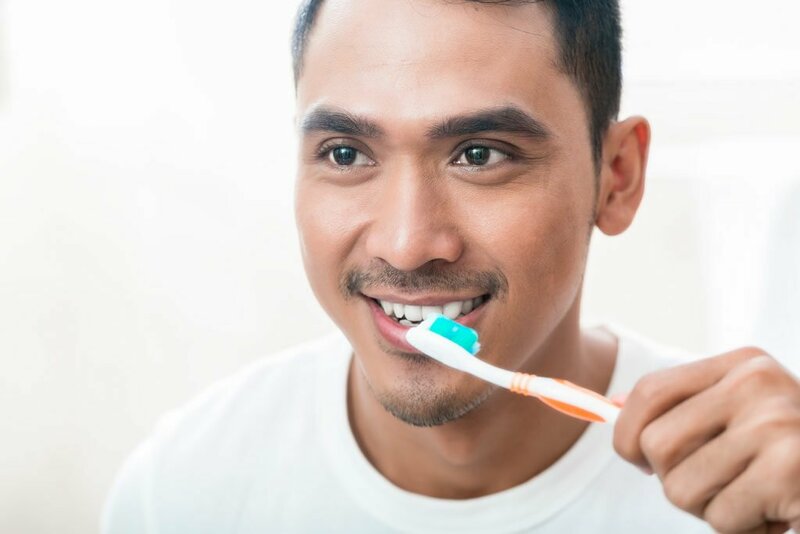 “We welcome greater attention to oral health by political parties, and [the Greens’] announcement is a step in the right direction,” ADA federal president Dr Carmelo Bonanno said. “Targeted funding that supports those Australians that are often least likely to attend a dentist regularly is sorely needed if we are to improve oral health in our community. Based on information sourced from an ADA press release.